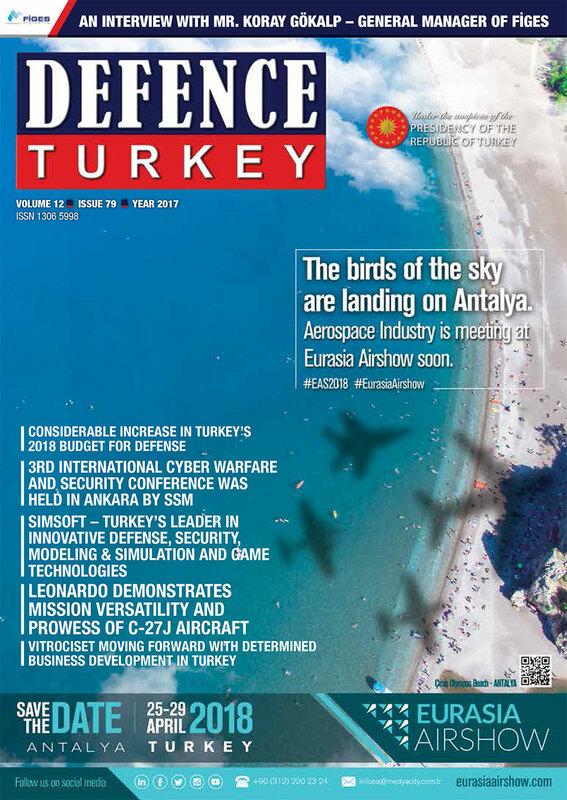 Turkish Aerospace Industries Inc. (TAI) and the Middle East Technical University (METU) signed a contract under the scope of the “Independent Research and Development (BARGE) Project for the Development of the Very Light Aircraft (VLA)” project. According to the initiated project, the design of the aircraft will be completed by METU students; the manufacturing, assembly, integration and test activities will be performed by TAI. In the ceremony held, the project contract was signed by the rector of METU Prof. Mustafa Birşan Kök and TAI President and CEO Assoc. Prof. Temel Kotil. Expressing his happiness for the project, Kotil said: “We attach great importance to our university partnerships to meet the engineering needs of the projects of the future. Through this project, first experiences will be acquired and expert young minds will be trained for the aviation activities in Turkey”. The project aims to promote the development of University and Industry Cooperation, as well as the training of engineering students to be employed in the Defense and Aviation sector in the fields of aircraft design, production, assembly, and ground and flight tests. The contract signed between TAI and METU will enable the students to start their design activities during their education and transform their designs into products. Therefore, the students will be encouraged also to pursue activities in the aviation sector through aircraft design. Within the scope of the project, Istanbul Technical University (ITU) and Middle East Technical University were selected as the first pilot universities having faculties in the field of Aerospace and Aeronautics. In April, the same project was initiated with ITU.